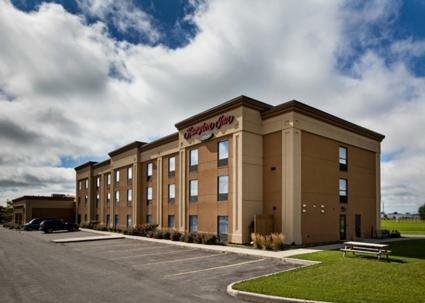 This hotel is a 5-minute drive from the Lennox and Addington Museum and the Napanee Train Station. 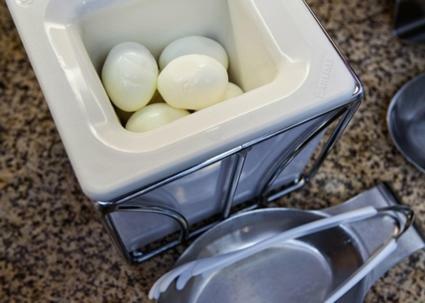 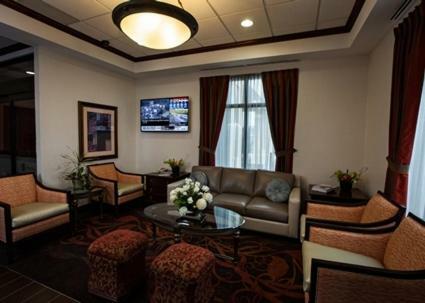 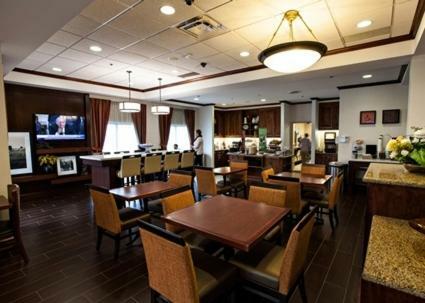 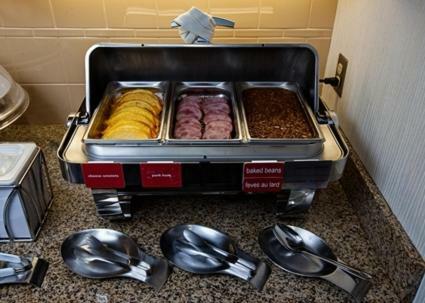 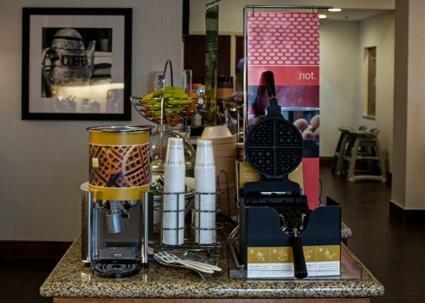 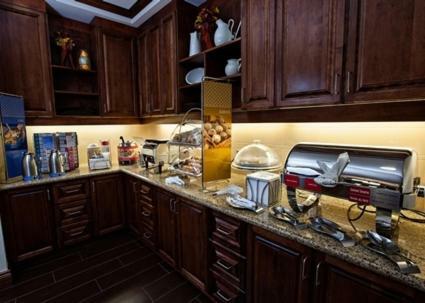 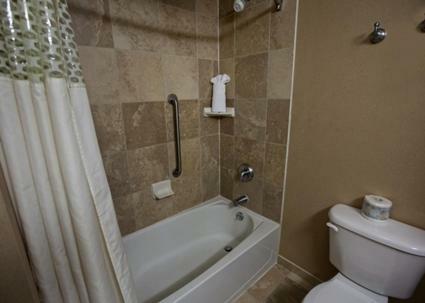 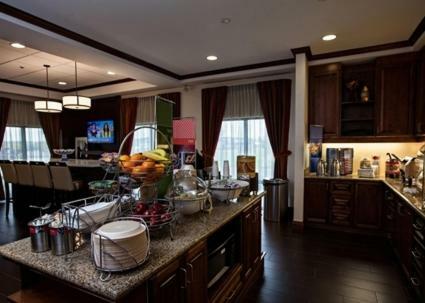 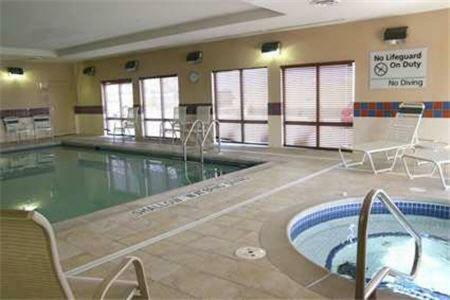 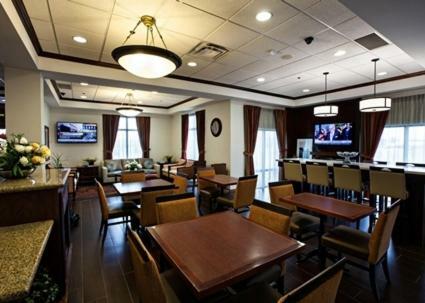 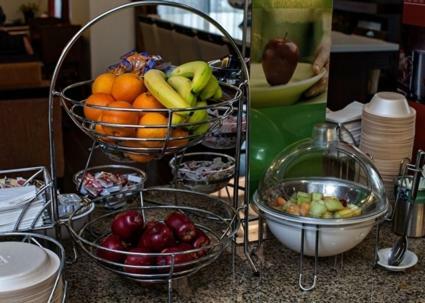 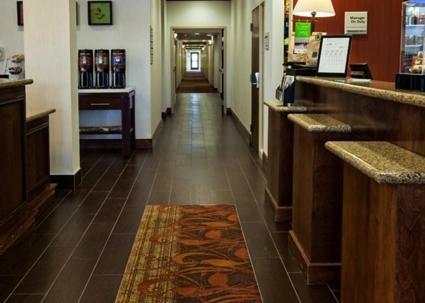 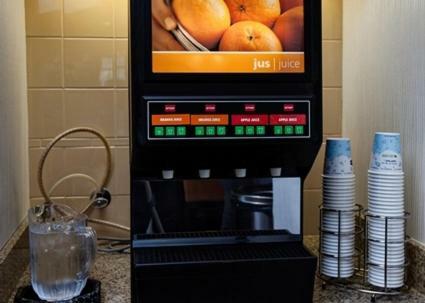 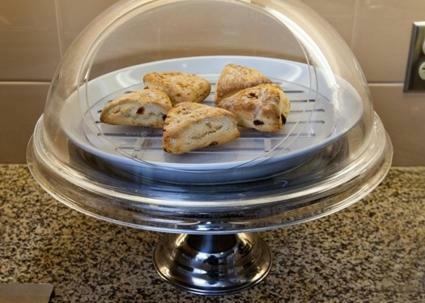 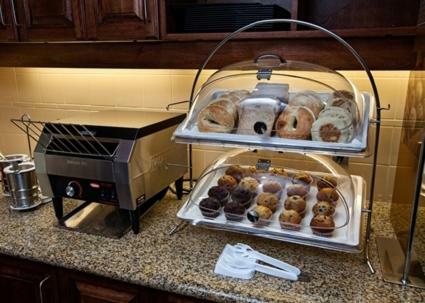 It offers a hot breakfast buffet, an indoor pool, and free Wi-Fi. 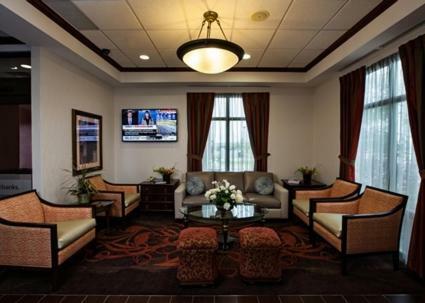 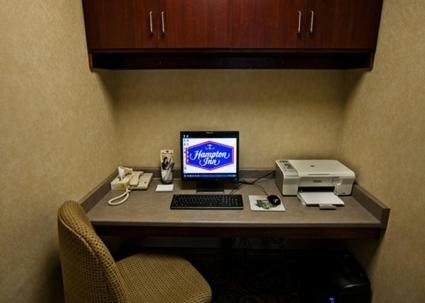 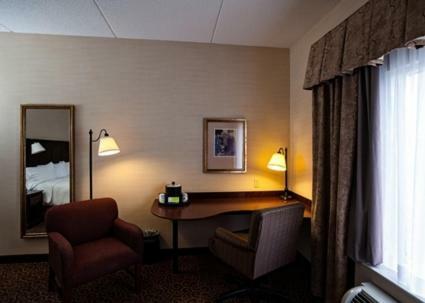 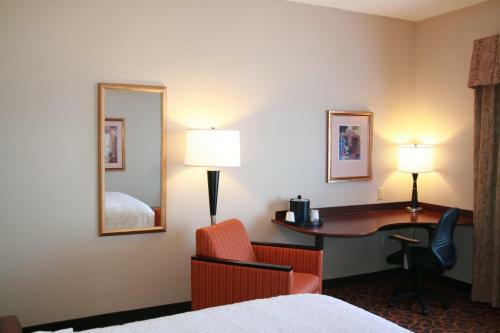 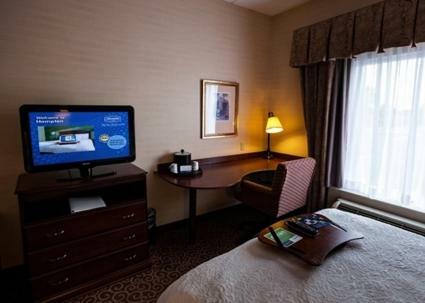 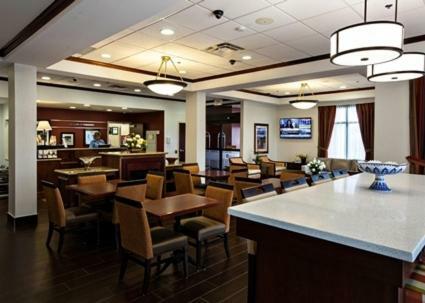 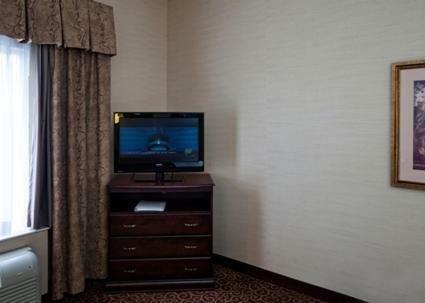 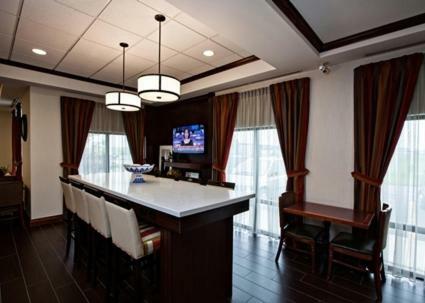 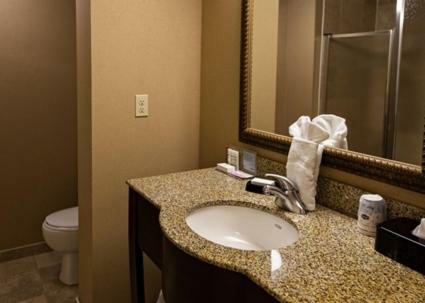 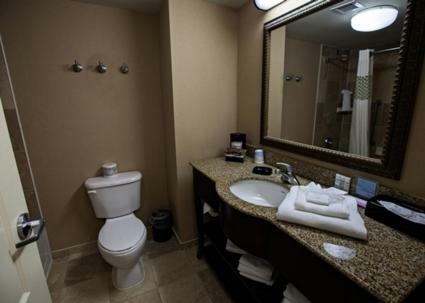 Each of the simply furnished guest rooms at Hampton Inn by Hilton Napanee is equipped with cable TV. 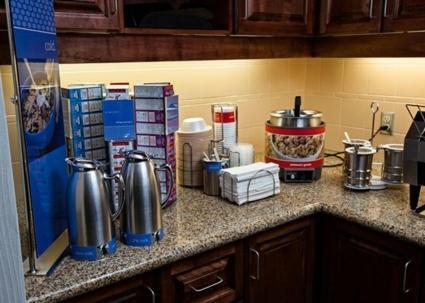 A work desk and coffee maker are provided. 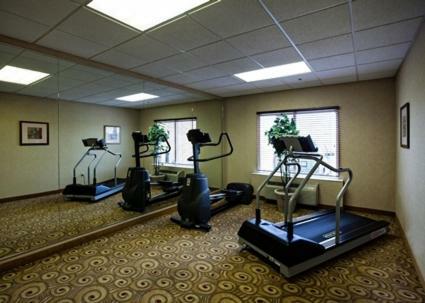 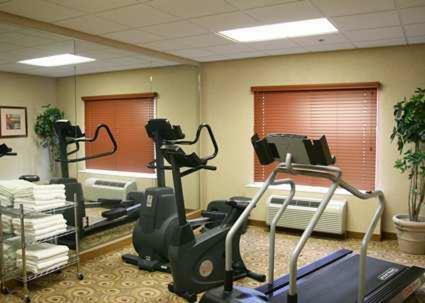 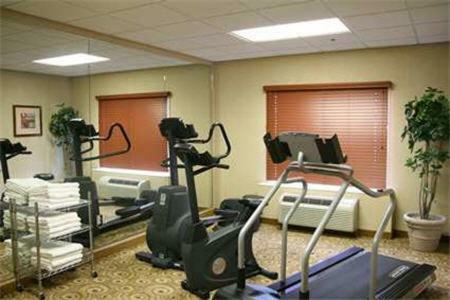 The on-site gym has cardio machines and full-length mirrors. 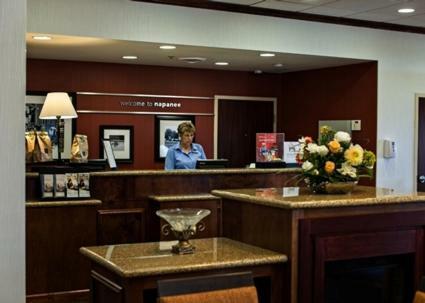 A business center with a printer is located off of the lobby. 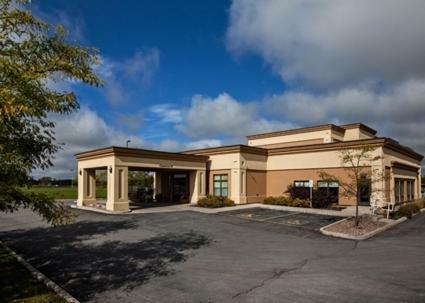 Napanee Golf and Country Club is 3.4 km from the Napanee Hampton Inn. 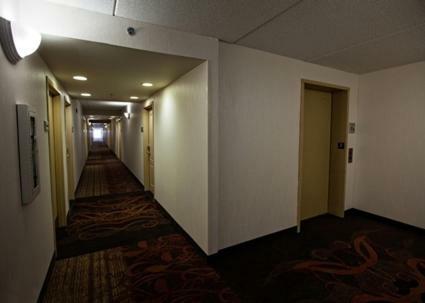 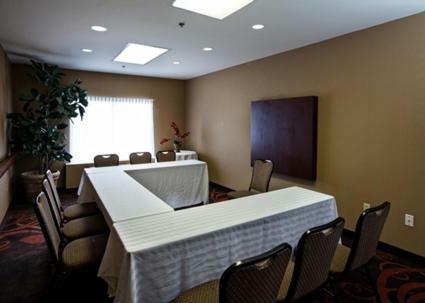 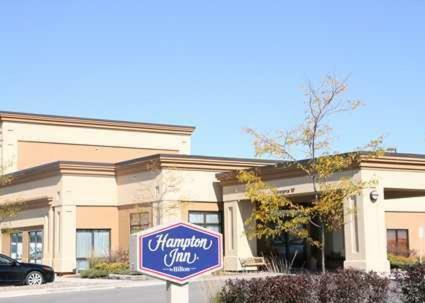 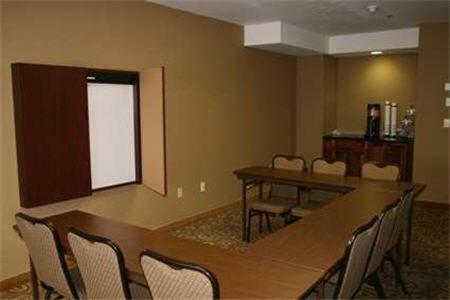 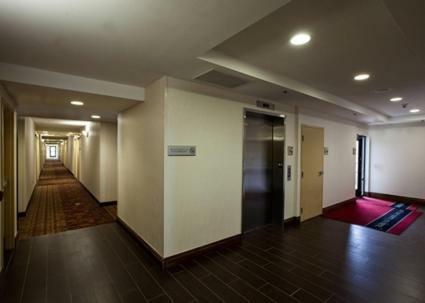 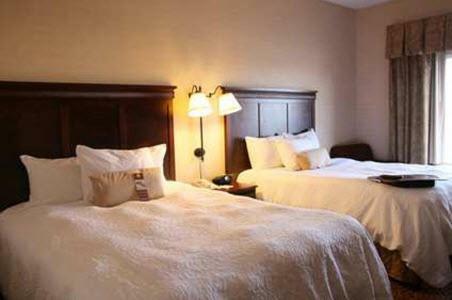 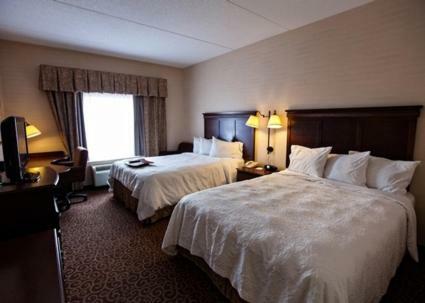 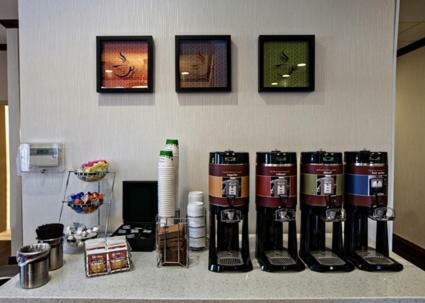 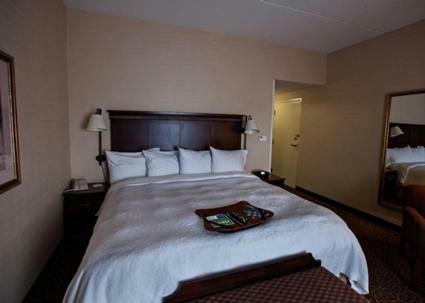 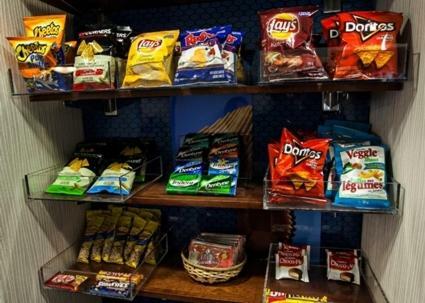 the hotel Hampton Inn by Hilton Napanee so we can give you detailed rates for the rooms in the desired period.